Hi folks! PaceDJ has a new update on the Apple App Store. We have expanded BPM shifting to a max range of +/- 30 BPM and also squashed some bugs. Separately, we want to let you know that going forward PaceDJ will have a free and subscription tier. The free tier has ads that appear every few songs. You can dismiss them and continue using the app. If you upgrade to subscription ($0.99/month), the ads go away and you can unlock interval training and the song “dislike” button. This will enable you to remove songs you don’t like from the playlist. We understand that some folks may be disappointed by this change. Just to explain a bit, PaceDJ is a labor of love. We keep our costs as low as possible, but it can be expensive to maintain and improve the app. We’ve need to move to a model that generates a regular revenue stream. Subscriptions will help us do this. We look forward to continuing to improve the app and help you attain your running goals! Need more music to workout to? Not enough variety in your target BPM range? PaceDJ by Pacing Technologies, LLC is here to help. We’ve curated playlists of our favorite music for the most common BPM ranges, so you can grab some new music to fit your workout. All mixes will link directly to iTunes, where you can preview the music and download what you like. You can also create your own custom intervals. Check out the screen shot below. PaceDJ Recommended By The New York Times! Woo-hoo! Pacing Technologies, LLC is is stoked that PaceDH was featured by the New York Times Personal Tech blog today. We are recommended as an app to help you match your playlist to your pace when you run. Here’s the link to the full article in the New York Times. Now GO! Get the app and tell all your friends! 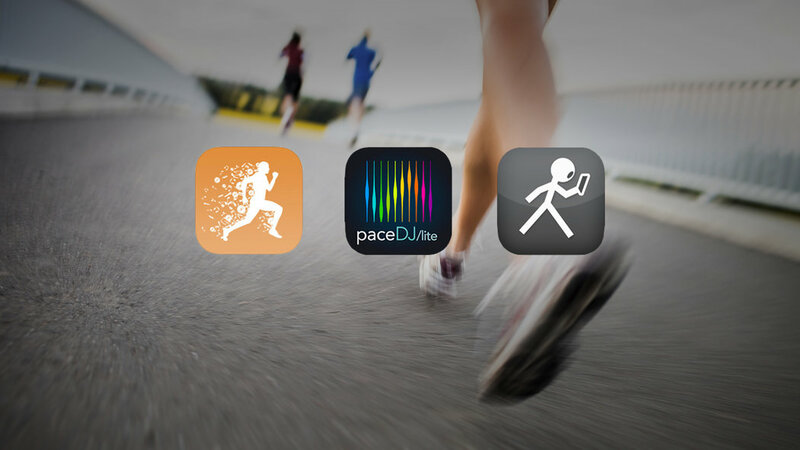 Pacing Technologies, LLC is pleased that just last week, PaceDJ was recommended by Health.com as a running app that helps you burn more calories on your run. Specifically, Health recommends increasing your speed when running to burn more calories. They list PaceDJ as a way to find the motivation to turn it up to 11! Here’s the link to the full article. PaceDJ is recommended on page 3. PaceDJ Recommended by Women’s Health!! PaceDJ is proud to be selected as a finalist in CONNECT’s 2012 Most Innovative Product competition! Click here for more details. PaceDJ’s CEO, Will Turner, was interviewed recently by KPBS TV reporter Claire Trageser. It was really fun to get the message about PaceDJ out to folks in San Diego. Check out the full report below to hear about the benefits of running to music, and to learn more about how PaceDJ can help you attain your health and fitness goals!